To renovate an area in the building and create an LGBT+ Community & Resource Café. 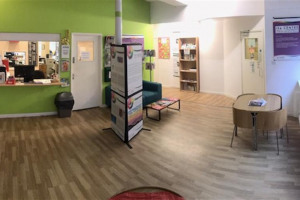 A place for people to connect and socialise with the added bonus of access to a variety of support and resources. The Community & Resource Café will operate during Centre opening hours for members of the LGBT+ and wider community. Creating a safe place for people to come along and have a drink and light refreshments with the added value of using the resources available and learning about what other services the centre can offer both socially and for support. This will be a space where other services/partner organisations will be invited in to create additional drop in facilities at the Centre and add value to the Centres current provision. For example Job Centre Plus, Citizens Advice Bureau, Housing Support Services and Health. The main aims of the project are to encourage those who need it most to access the support services and social groups that the Centre offers. 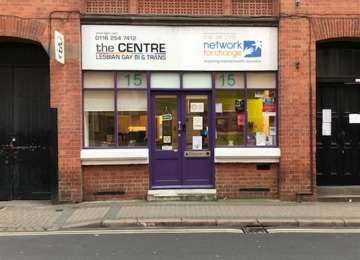 Providing a place for people to drop-in and meet socially with other members of the LGBT+ and wider community and for people to have access to computer and internet use and a safe environment to report and discuss hate crime. To create an LGBT+ Community & Resource Café. A place for people to connect and access support and resources. Creating a safe space for members of the LGBT+ and wider community to drop in and meet one another is a great way of enabling the community to build relationships with others in the community and have an informal space to talk about any issues that are important to them, some of which they may never have talked about before, in an open and honest way, without fear of judgement or discrimination. The Community & Resource Café will also be a great place for and encourage intergenerational and intercultural support and education. 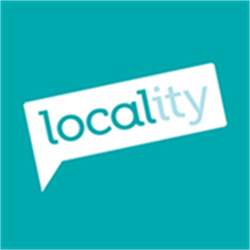 Inviting in other services/partner organisations will make available access to a range of support in a safe space which again may not be accessed otherwise for example support to create CV's, undertake job searches, housing enquiries and gain health support. 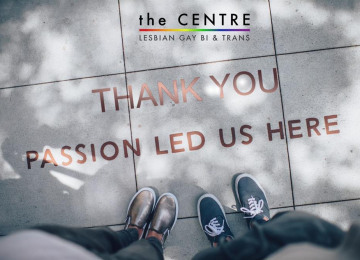 This project will help towards improving the physical and emotional health of the LGBT+ and wider community along with increasing the opportunity for people to seek volunteering, employment and education. 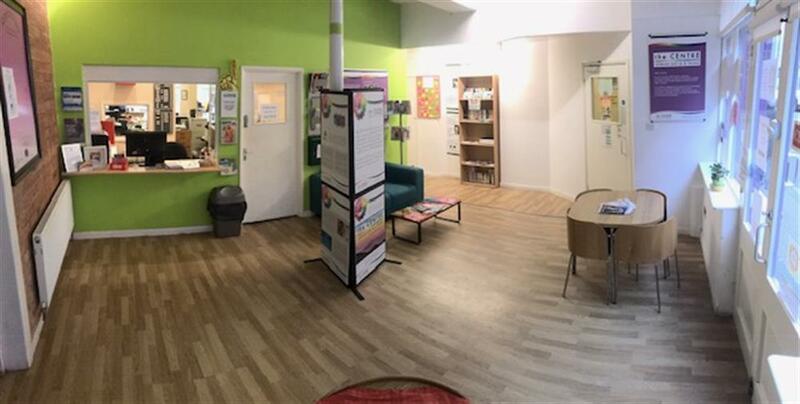 The LGBT+ Community & Resource Café will also be a place that offers a space where people can come along to report and talk about discrimination and hate crime and we will work with partner organisations to deliver this. 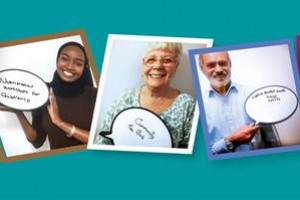 Helping to make people feel safer to report any hate crime that they have suffered. Offering this space and providing a place for people to meet and form friendships will also enable people to get involved in other activities outside of the centre and reduce social isolation. This project will provide a service to help people do well, resolve problems and engage in their local community. Offering a route to get early help and support before problems escalate and helping people to fulfil their potential. 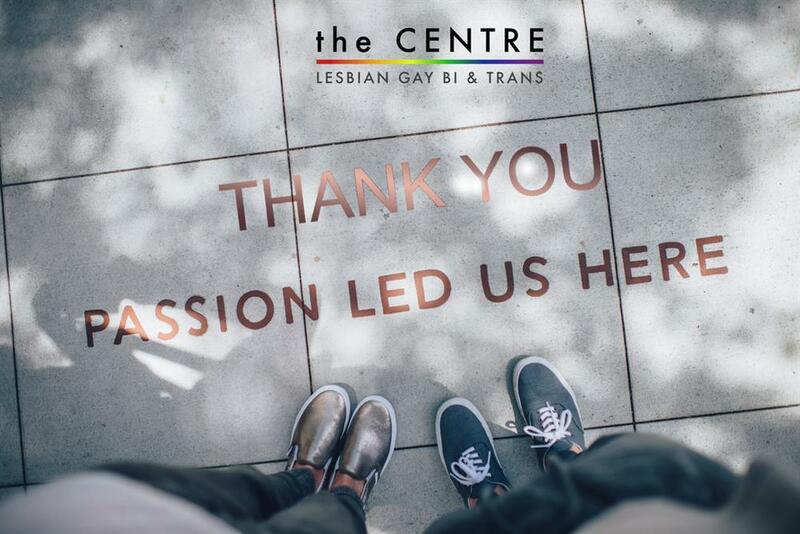 The Centre will be staffed at all times the Café is open and all staff are trained to offer, information, support and guidance to the LGBT+ and wider Community. Project Delivery Manager: Leicester LGBT Centre The Project Delivery Manager takes legal responsibility for receiving and spending the funds raised and ensuring the project is delivered.